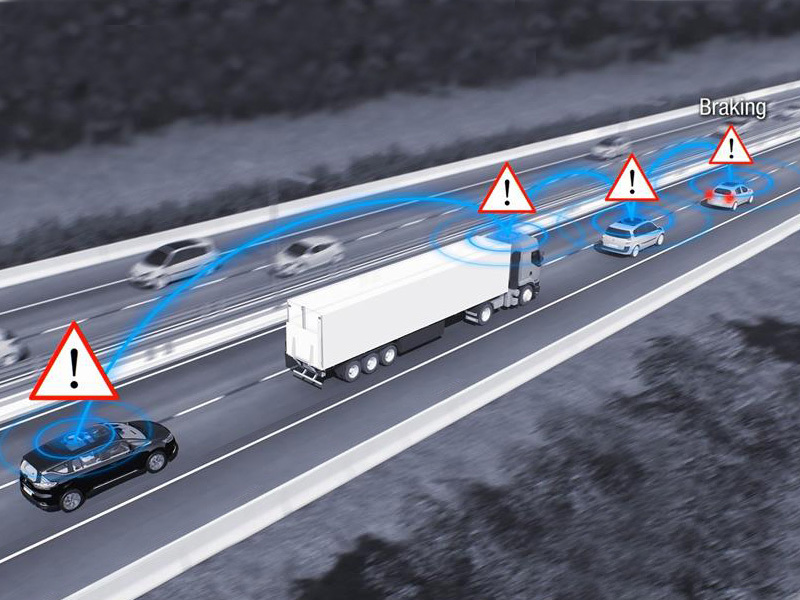 Renault says it is testing new V2V and V2X technology that could be used in tomorrow’s autonomous and connected vehicles. 1,000 Renault’s Mégane vehicles have been equipped with the necessary sensors and computers to connect cars to one another and also to static supporting infrastructure, allowing for “hive” knowledge whereby one car can inform others about accidents, breakdowns and other hazards. SCOOP is a group project focused on intelligent transportation systems. These systems have been developed for moving objects and offer a range of up to 1,000 metres. Renault is in the process of recruiting fleet partners to be part of this next-generation project, the company added. Sensors and computers gather and analyse vehicle data such as speed, steering wheel angle, possible tyre grip problems in relation to the weather, windscreen wiper operation and deployment of airbags. If a problem is detected, the car’s on-board computer automatically sends a warning message to other SCOOP-enabled vehicles and to units positioned along motorways. The SCOOP project is being conducted by a range of partners in France, including the French Ministry for the Ecological and Inclusive Transition, regional authorities, infrastructure operators, universities and research centres.